Reminder: Due to heavy volume, our current processing time for transcripts is approximately 10 - 15 business days. If you have recently sent your official transcript to us via US mail, certified mail, email or fax, our records will be updated in the order the transcript was received. ALERT: The AANPCB office will close Friday, April 19, 2019 at 2:30 p.m. (CST) and reopen Monday, April 22, 2019 at 8:30 a.m.
Log in to start your AANPCB certification process. Recertify every 5 years to maintain Certification. Primary Source Verification for State Boards, Certificants, & Employers. 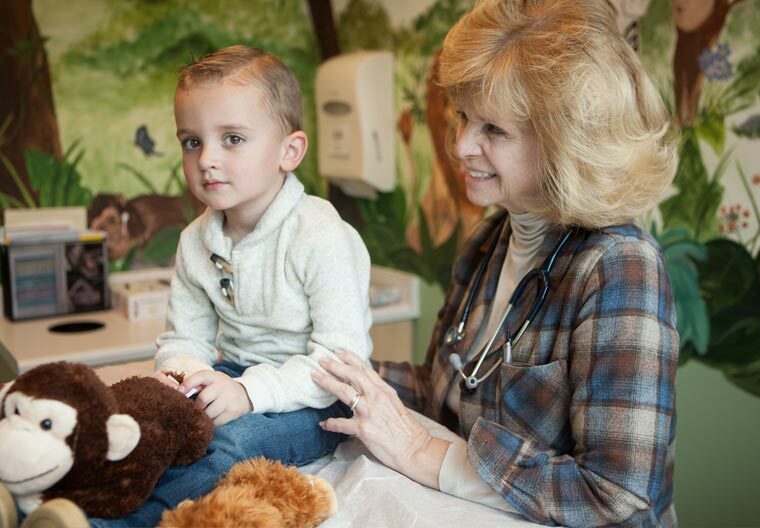 The FNP certification examination is an entry-level competency-based examination that tests clinical knowledge in family/individual across the life span (prenatal, pediatric, adolescent, adult, elderly, and frail elderly primary care). 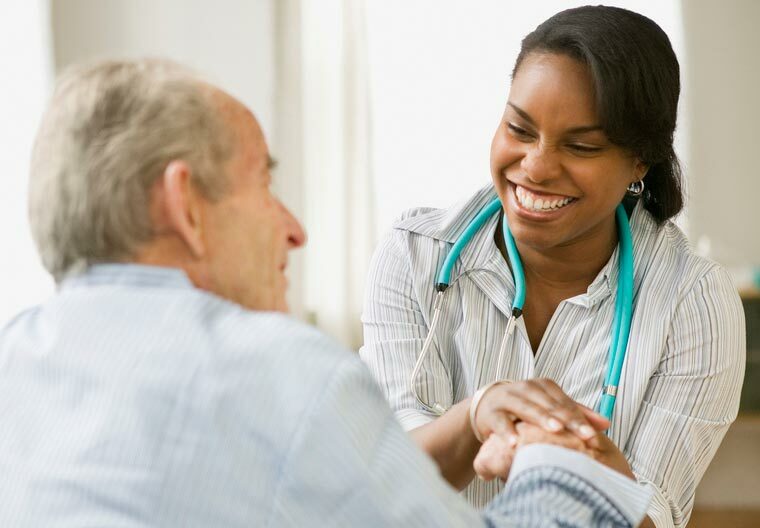 The A-GNP certification examination is an entry-level competency-based examination that tests clinical knowledge of young adults (including adolescents and emancipated minors), adults, elderly, and frail elderly. 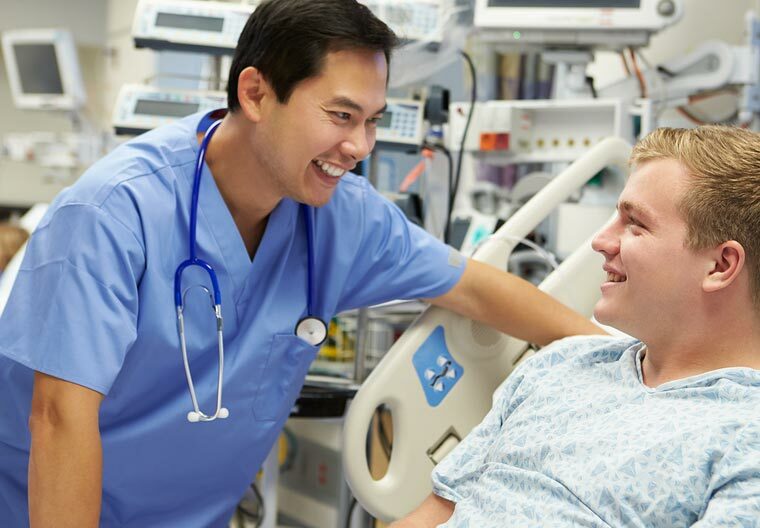 The ENP certification examination is a competency-based examination that tests clinical knowledge of emergency specialty care across the life span population of prenatal, pediatric, adolescent, adult, elderly, and frail elderly. All Fees shown in USD and are subject to change without prior notification. Payable by credit card (Visa, Master Card, Discover, AMEX), voucher number or paper check.